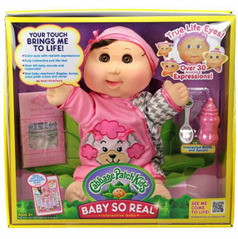 Download the free Baby So Real app! 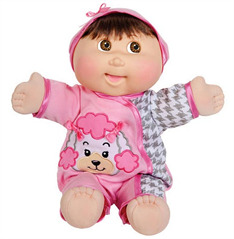 We were so impressed with the Cabbage Patch Kids Baby So Real when we first saw at Toy Fair in February 2016, that we awarded it one of only 10 2016 Savvy Auntie Coolest Toy Awards - Toy Fair edition! 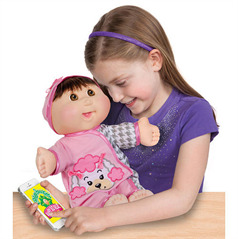 Your little niece or nephew will learn how to nurture for their new little baby doll - and/or be more prepared to become a helpful big sister or brother!